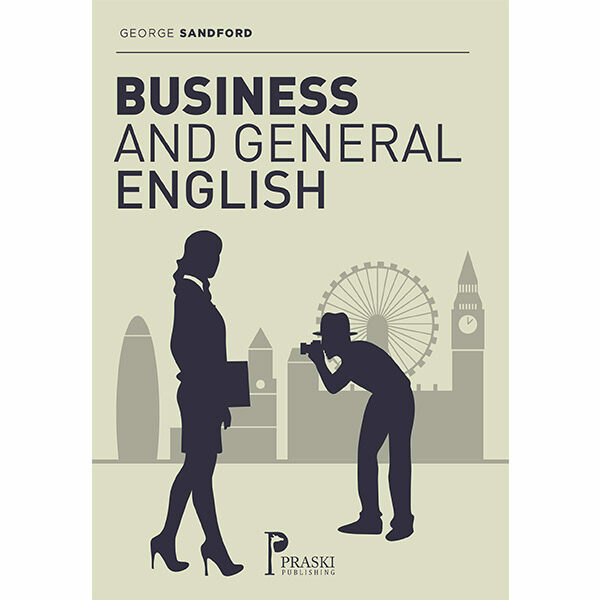 Business and General English combines two books by the same author that are available individually. Business and General English combines two books by the same author that are available individually. Here, they are combined in one tidy, economical package. The world of English language learning and provision is almost always divided into strict categories of Business English and General English. Clearly, people need Business English for work but somebody who is limited to just Business English is exactly that; limited. With this great package, you can increase your knowledge and skill in both areas. • Suitable for self-study or teaching purposes. Rather than focusing, as many Business English books do, on broad topics, this book really gets down to business by demonstrating keywords and phrases in a real work context.